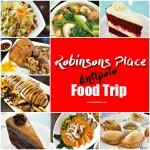 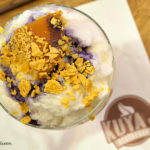 Pinoy food takes centerstage at Eatigo | Badudets Everything Nice! 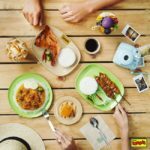 For times that you’re craving for something that tastes and feels close to home, Eatigo is one sweet app with equally sweet deals. 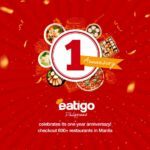 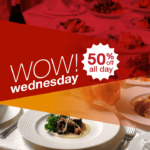 Rightfully hailed as the leading online reservations platform for thousands of restos in Asia, Eatigo has given its users the ease of scoring time-based discounts up to 50% off on participating restaurants. 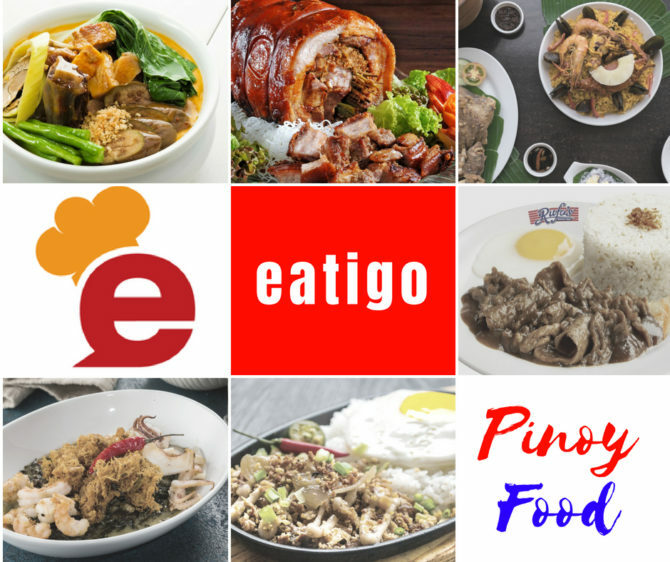 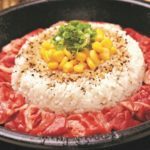 Check out these Filipino restaurants in your Eatigo app.